We Buy Houses in Rahway, New Jersey AS IS with CASH! GET CASH FOR YOUR RAHWAY HOUSE! We’re two Jersey guys looking to help our neighbors sell their house for CASH, AS IS and FAST! We Buy Houses in Rahway, New Jersey! Look How Easy Our 4-Step Process Is! You get cash in your hands in as little as 7 days! 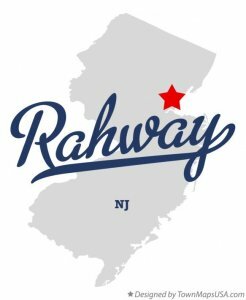 We Buy Any-and-All Rahway, NJ Houses…As-Is! Sick of Being A Landlord to Bad Tenants? 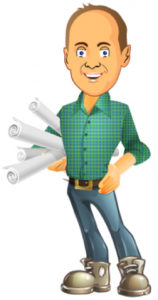 Recently Inherit An Unwanted House? As New Jersey locals who were born and raised here, we got in this business to help our neighbors who need to sell their house fast. We’d like to make you a fair cash offer and close on it when you’re ready to sell. We’ll know very quickly if we can help you, and unlike selling through an agent, you don’t have to wait to see if the buyer can get financing… we’re ready to buy your Rahway, NJ house right now! Our goal is to help make your life easier and get you out from under the property that’s stressing you out… while still paying a fast, fair, and honest price for your house. And, we close when YOU want to close!